New melancholic compilation “Lo-Fi Fidelity”, arranged through the efforts of two producers – Hank Hobson and Hobotek within the framework of their collaborative project H + H2 – is designed in a cold and sometimes gloomy tone. The tone which creates that autumnal touch specific for the season. 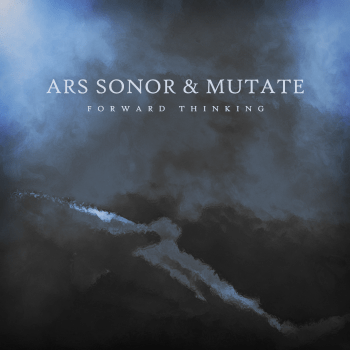 Plangent ambient and drone, pensive trip-hop and experimental electronica make one wonder about the internal quality of music, its message and the atmosphere created by the melodies. Musicians whose works are represented in the compilation protest against the lack of spirit in the modern world where the value of ideas is substituted by the masterly performance, and brandish their fidelity to the ideals of the past, when the music was considered to reflect the musician’s perception of the world. The ideas that are so often forgotten now. Visual texture is the illusion of having physical texture. Every material and every support surface has its own visual texture and needs to be taken into consideration before creating a composition. As such, materials such as canvas and watercolour paper are considerably rougher than, for example, photo-quality computer paper and may not be best suited to creating a flat, smooth texture. Photography, drawings and paintings use visual texture both to portray their subject matter realistically and with interpretation. Texture in these media are generally created by the repetition of shape and line. The second release for Christmas 2015 is a new album by Kahvi regular artist ‘Mint’. 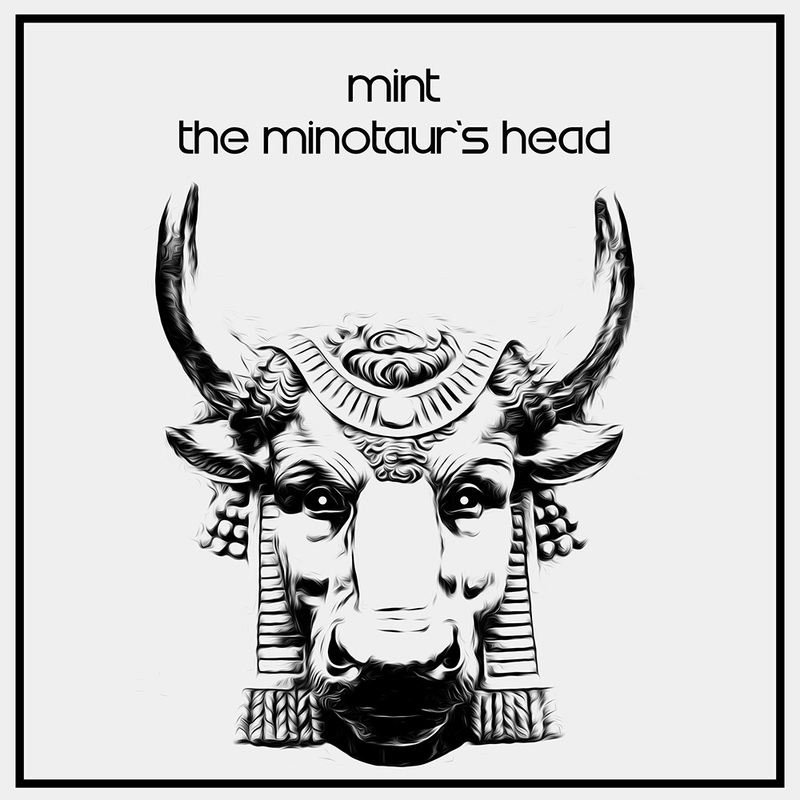 The curiously named ‘The Minotaur’s Head’ is six tracks of Mint’s blend of oldschool inspired beats and sounds, with today’s IDM techniques. Progressive and subtle in places, with earth shaking beats and basses. The Minotaur’s Head includes influences of some previous Kahvi artists – like Aaron Jasinski (Tribal Shake) along with oldskool 8bit soundtracks (Distant Signals) and even a nod towards some very early Kahvi releases by Xhale and Epoq (Spirit Touch). Track of choice , most definitely for this oldschool fan: The unpronouncable ‘Pharmacopoeia’ which is epic progressive oldschool at it’s best! 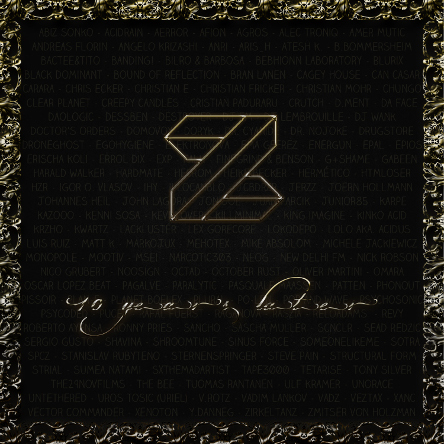 Old Boy Inc. – Chord Memories e.p. The tracks of the Chord Memories e.p. 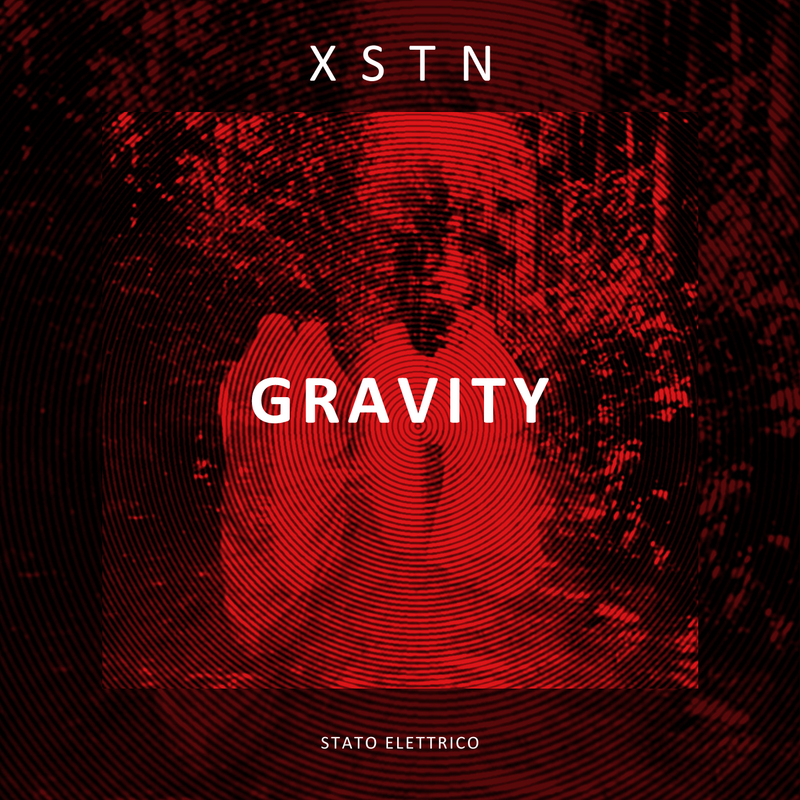 are pendling between organic percussions, warm synthie and sizzling hihats it delivers a melancholic memory. Maybe to distract from rainy days, to wallow in thoughts. Pulsating and swirling chords rooted in summer ease combined with drums that force you to dance. The tapping beats of “Hold on” set the direction of the entire e.p. . Scapes shape up in a whirling manner, lightly swirl around that driving rhythm and let us hope for more. “Transformation” in no way inferior to the opener delivers technoid sounds, untamed, rough drums and a constantly changing synth line. “Cliché” and “At The Beach” stand out due to their drifting ease and a touch of discoish funk – especially melodical in “At The Beach”. The e.p. finishes with a great culmination: “Night Drive” which already prooved its clubability thanks to its warm house sound. To take us up to Christmas 2015, something a little special. Two releases two celebrate the roots of IDM and electronica, that we enjoy listening to at Kahvi by all the fantastic artists released over the years. 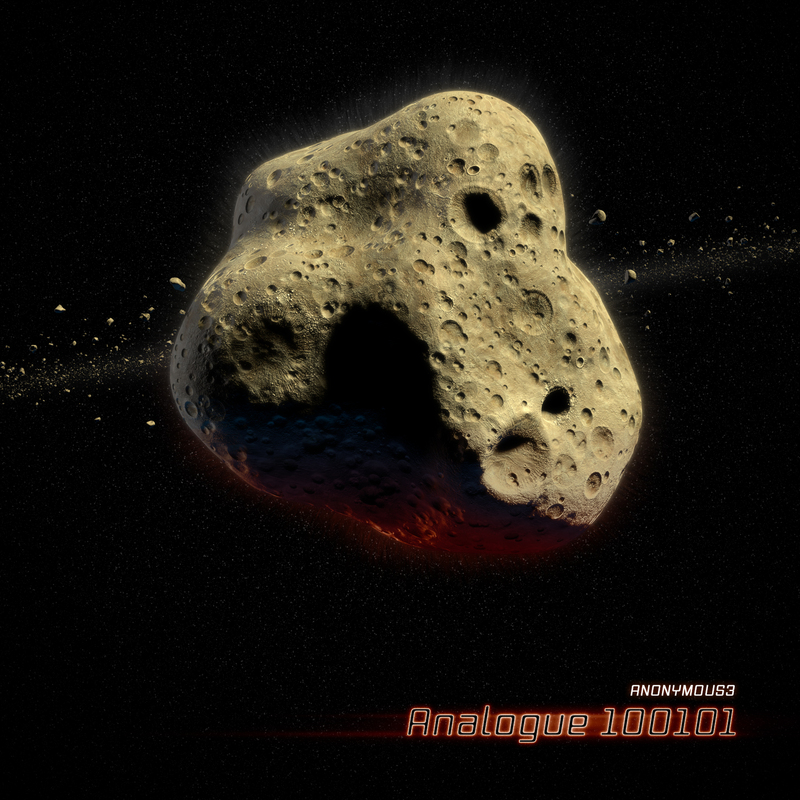 The first release is by guest artist ‘Anonymous3’ with his six track EP entitled ‘Analogue 100101’. After listening to the EP for the first time, I was struck by how familiar the tracks sounded compared to those albums I listened to in the early 90s. Halycon could have featured heavily on DJ mixes of the time with its long drawn out pads and 808 percussion, where Breath is a tribute to acid house. Heliopause and Metamorphosis could have come straight out of pirate radio broadcasts direct from London in 1994. Enjoy this blast from the past – and watch out for part 2 of this celebration of the roots of electronica in the next release! The Dub Vaders could be one of the best kept secrets of the Chilean electronic scene, offering a spectrum of precious tracks linking current and future urban beats, a deep legacy of Dub and some inclination to the dark side of things, that adds a flirty dose of evil to their music. Herbs & Trips is a brief but resounding trip, where the first two tracks immerse us into an intoxicating cloud that serves as an instruction manual, preparing us for the closure of this magnificent EP, where they allow us to enjoy one of the best electronic tracks released in this part of the world during the current season. (Armando Navarro y Rodrigo Rivera). 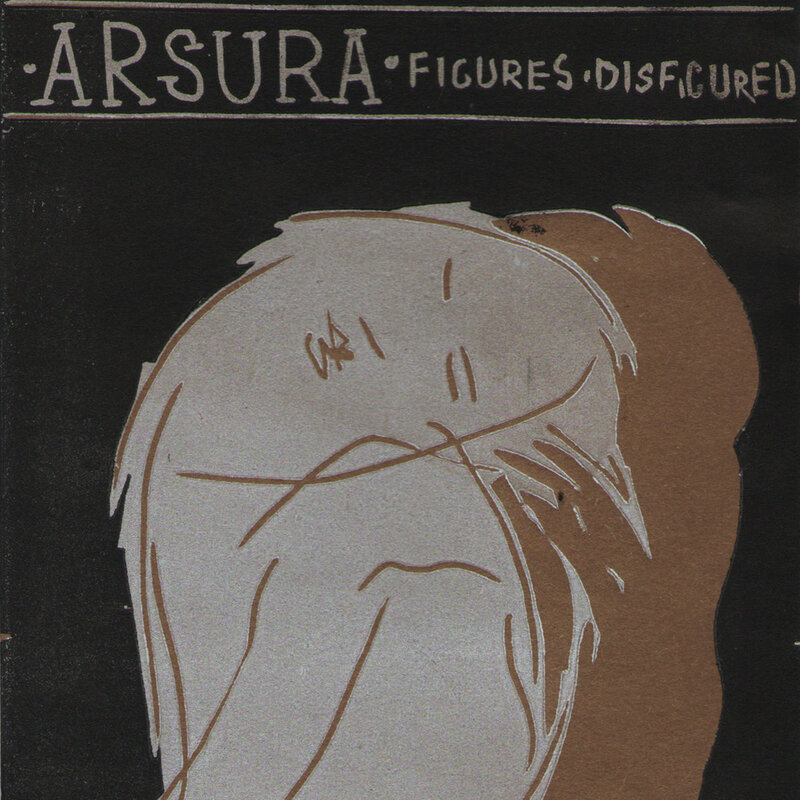 Cover artwork by Rodrigo Rivera. 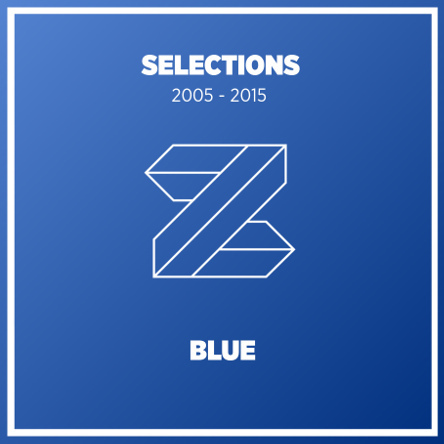 selection of the best open-air tunes from the past decade.. The result is a journey between landscapes of ever malleable sound. Drifting from cavernous soundscapes to minimalist beats / atmospheres, at times the guitar ‘scapes, synths and sounds all bleed into each other. Guitars snake through skittering beats, shimmering as they drift back and forth, in and out of focus. Headphones recommended. KrAtOS is a dub-electro-experimental project wich take the basis from a different kind of music. Start from 1998 in Naples, Italy processing sounds with earlier electronic approach, with different influence from techno to industrial. In 2013 KrAtOS released the first Lp “Seventh” for Dast records, a german netlabel , then he get Eps for Axaminer, DbS sound, another Lp for Speceal Orbeats called “Abductions”, making tracks and remixes for differents netlabels. D°gree is a software architect/developer by day, an underground dj/producer by night, and generally a really nice guy who has been digging through the vinyl and digital back catalogues for years, searching for the lower frequency gems. Some of them you can find captured on his carefully tailored mixes, while others can be caught during his well-known deep-floating live sets. Zagreb’s infamous club Masters is a club he calls Home, where he hosted events and spinned records for the last 10 years for the deepest crowd in the city. Silver Railway Ep is a two track night-time release, heavily inspired by water and ice. Railway Station is a track created on a Zagreb’s railway station during the frozen February day. 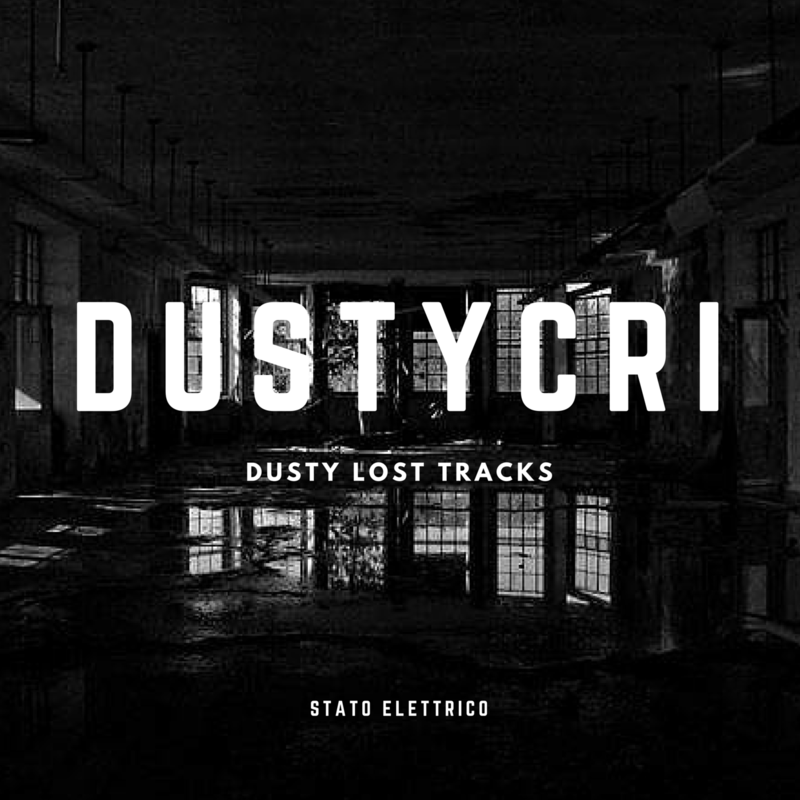 Track reflects the graceness and dominance of the trains, continuously passing through with dramatical intros and noisy performances on the icy stage of the railway theater. Silver is a deep hypnotic techno journey through the rainy cityscape, with sounds and echoes flowing steadily and bouncing around like water. Track describes the colour tones and mood of the spring rain, with clouds, thunder and omnipresent silver reflections from the numerous water surfaces and streams. 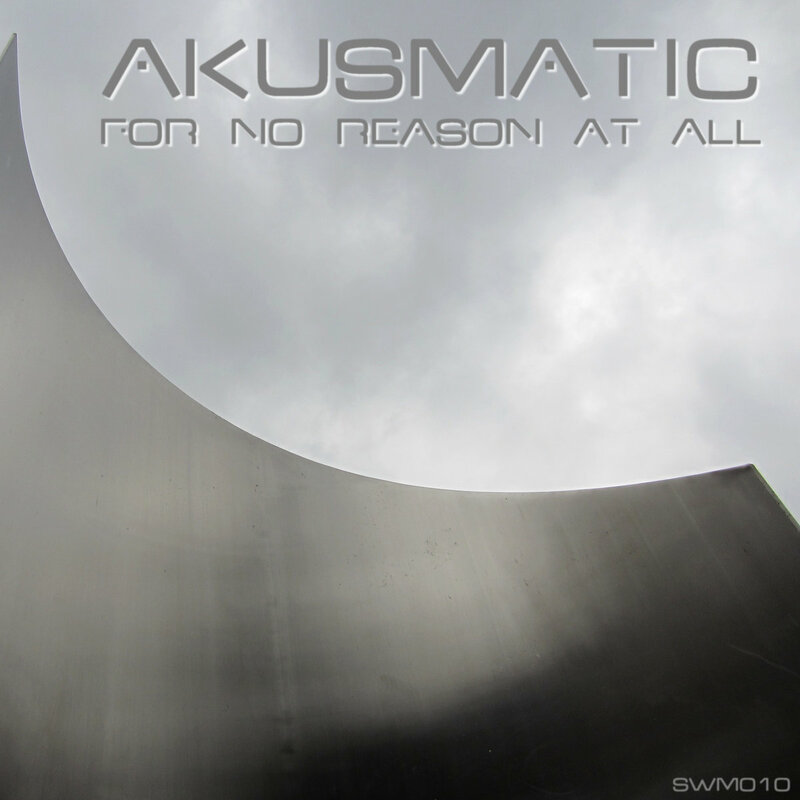 is participating on the first Netlabel Day 2015 ever! and playing drums as a little crazy rocker with several bands.